Newly available in November 2014 this is a super buy. 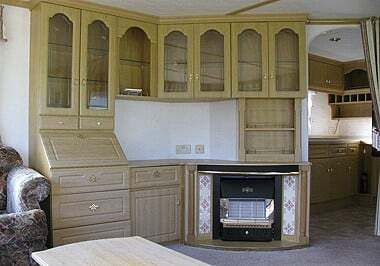 An outstanding top end caravan in it’s day this has been very well looked after by it’s previous owners with good quality double glazing added a few years ago transforming the look and feel of the caravan. 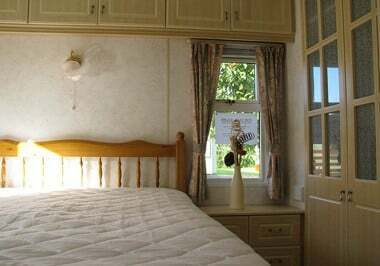 The last owners also had the lovely timber balcony extended around the front of the caravan making this one of the biggest and sunniest balconies on the whole Park! 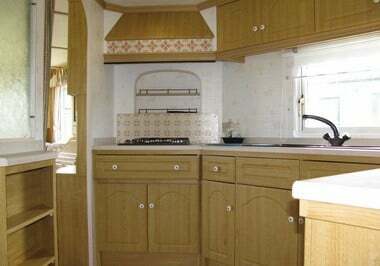 This 2 bed caravan also benefits from a south facing lounge area and a cracking master bedroom. It is on a recently developed pitch in a genuinely sheltered and sunny area of the Park and the pitch has it’s own driveway.